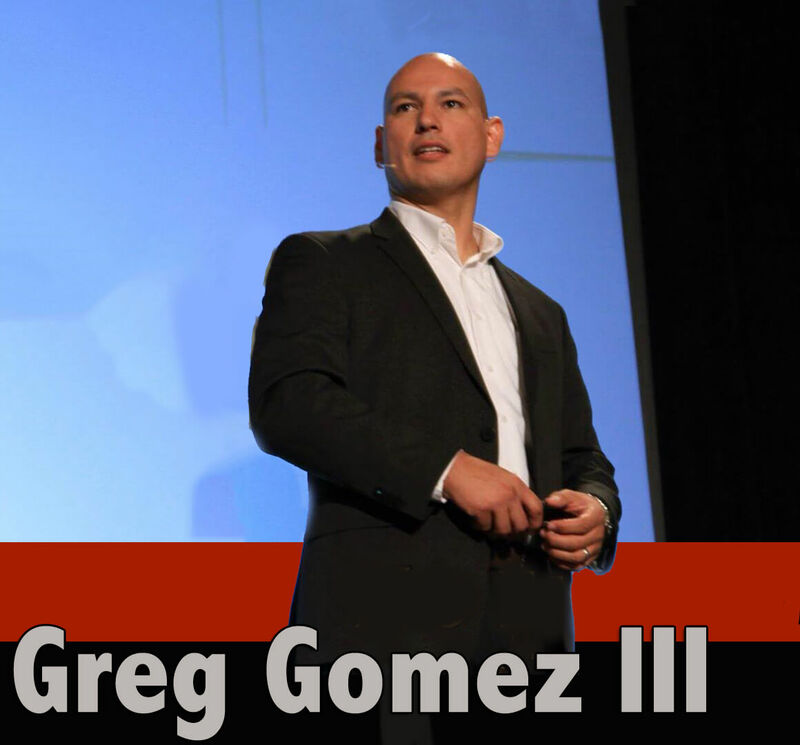 Who Is Greg Gomez III, & How Can Your Business Benefit From His Marketing & Sales Training? Listen To This Short Training To Learn The TRUTH of How To Acquire Better Leads-Prosepcts, More Frequent Sales, & Better Profits. 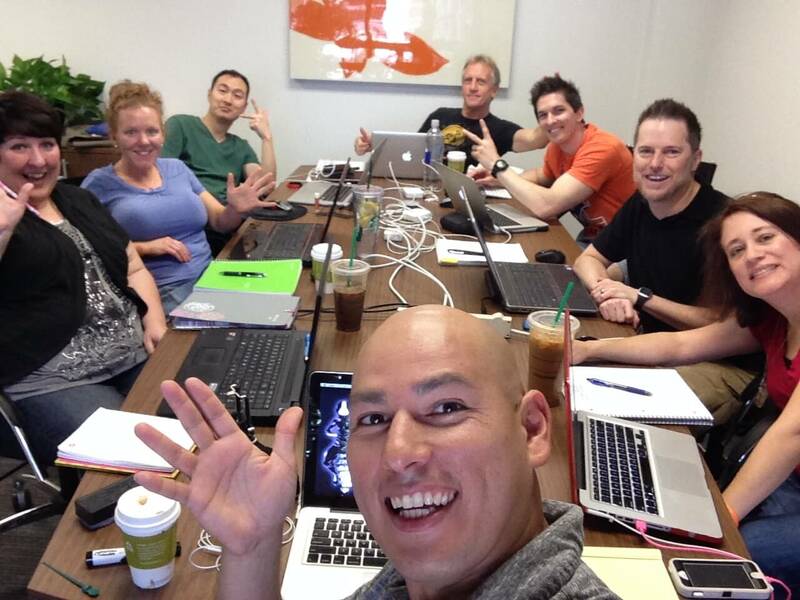 Click Here To Register For Greg's Next LIVE Call! FREE!